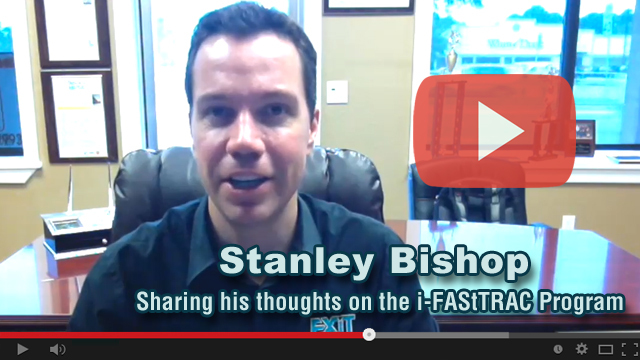 In this video I, Key Yessaad (@zenkey), explain the long term Real Estate Training Program called: "The iFAStTRAC Real Estate Training Program." 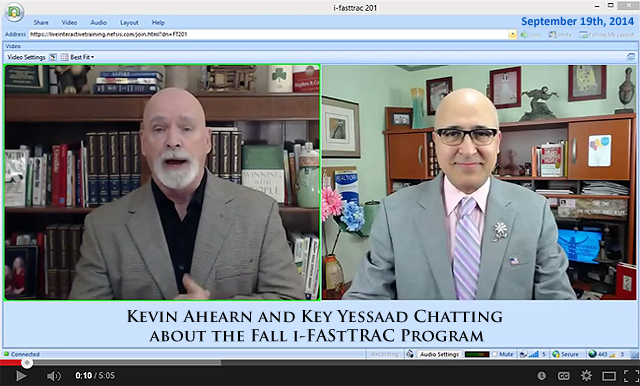 This Live and Interactive Training Program was designed by Kevin Ahearn and Key Yessaad to create the conditions for Success in our local brokerages. Let us be honest, as an industry we are hiring good intentioned agents who really wish to succeed and thrive, yet we give them little fundamental training on a day to day basis in Real Estate. Get to know what The Real Estate Training Institute offers our clients and why it is important - also feel free to call us (407-331-5738) to investigate what we do, how we do it, and what it costs. We will even give you the ability to attend a free session so you can experience the training in-depth and the breath of our training program.